Being thankful is hard for any child, especially a toddler. Reminding them to say “thank you” is often my least favorite part of any interaction. “What do you say?” I ask, “It’s good,” my daughter says. “What else do you say?” I remind her using the sign for thank you “Use a napkin.” She giggles and devours the apple the kind man at the orchard gave her. “Thank you. We appreciate it,” I say as we walk out. 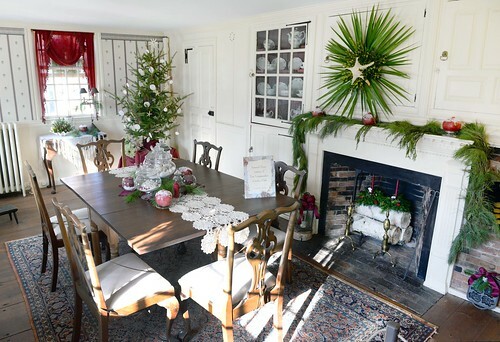 Step back in time to a simpler day when holiday celebrations involved cooking over an open fire and illuminating homes with candlelight – the holiday season offers opportunities to experience celebrations of the past at three different living history museums! 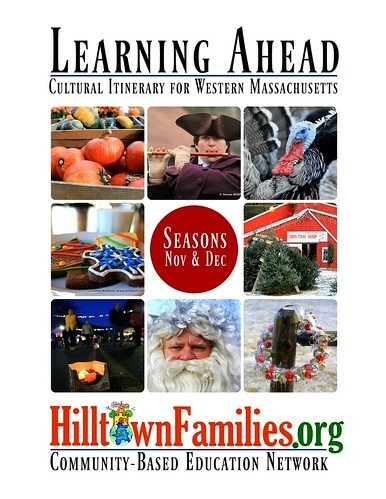 Families can explore, watch demonstrations, and engage in hands-on activities in order to learn about the ways in which the holiday season was honored in early New England. Modern technology has certainly had an impact on the ways we decorate for and celebrate the winter holidays – early winter in New England now involves strings of lights and blow-up snowmen rather than windows lit by candles and evergreens adorned with cranberry strings. As mentioned in the Sept/Oct 2016 edition of Learning Ahead, food connects us. The gathering of community, family, and friends around the table for a shared meal is a meaningful way to spend time together in the spirit of sharing and collaboration through food. 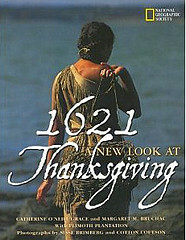 The Thanksgiving season is one that inspires us to reflect on the people and places for which we are thankful. 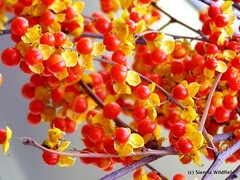 It’s an opportunity to express gratitude collectively. The holiday season is upon us! We asked our readers for recommendations on where to get a locally grown Christmas Tree. Check out these recommendations on fun places to go with the family to choose/cut your own, and add to the list. Hilltown Families’ Family Community Service Night: Join Hilltown Families for an evening of volunteering together with your family during our first ever Family Community Service Night! On Friday, November 30th from 4:30-7:30pm in Northampton, families can come together for a fun evening visiting five different volunteer stations, each offering a simple, hands-on service project for all ages. Volunteering as a family helps children learn values like kindness, respect and friendliness, and on this evening you can volunteer with five different local non-profits in a single evening! Space is limited so reserve a spot for your family today! On Sat. Dec. 1st, Greenfield Center School will again host a Crafty Rumpus Open House. 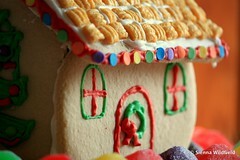 This is a creative, free holiday gift making event for children ages 3-12. New this year they will have a Middle School Melee—a party celebrating 5th-8th graders with an indoor bounce house, dance party, henna tattoos and even a chocolate fountain. 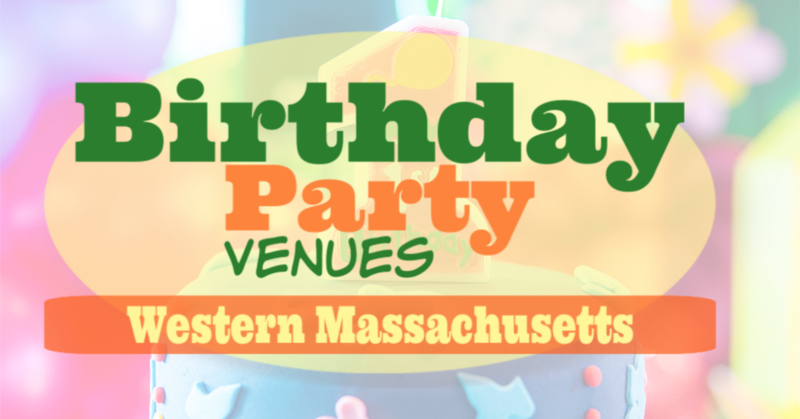 In addition: savory and sweet foods available for purchase, free pony rides, and admissions information available. Come, meet the teachers and families of the Center School. 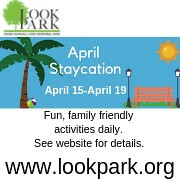 Enjoy a day of fun and creativity. All are welcome! 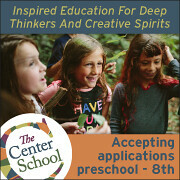 For directions: www.centerschool.net and check out the Rumpus website: www.craftyrumpus.com. Crafty Rumpus and Middle School Melee. Sat. Dec. 1st, 10am-2pm. Greenfield, MA. Pioneer Valley Ballet is proud to present its 34th annual production of the Nutcracker, an enchanting, classic ballet production at the landmark Academy of Music Theatre: Fri, Dec. 7 at 4pm & 7:30pm, and Sat, Dec. 8 & Sun, Dec. 9. at 1pm & 4:30pm. 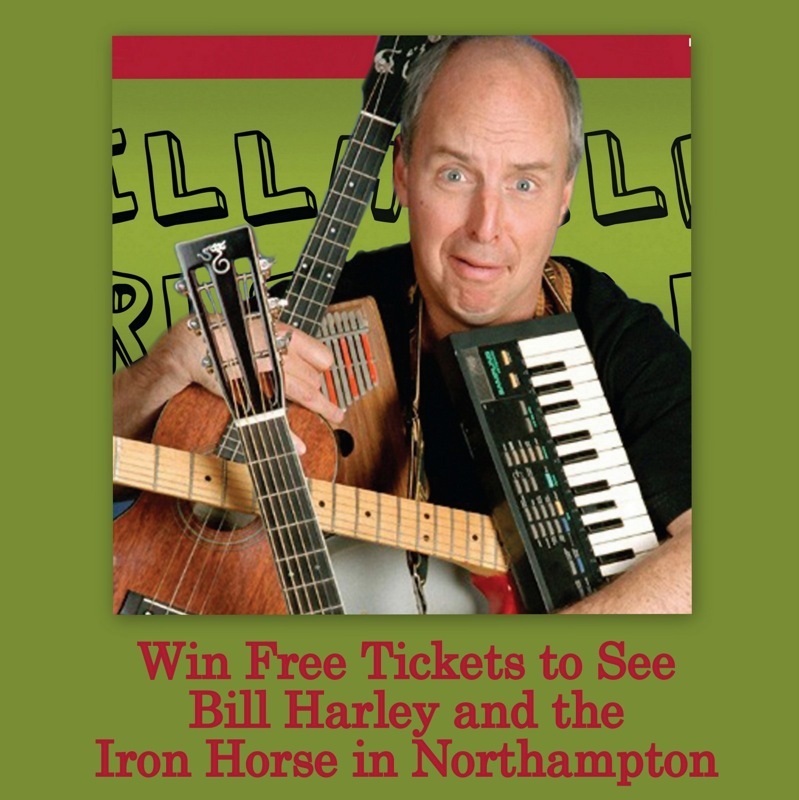 All tickets are reserved seating and available online and in person at the Academy of Music in Northampton. Senior discounts available in person only. To purchase tickets, call the Pioneer Valley Ballet at 413-527-6363, or the Academy of Music box at 413-584-9032 x105, or visit www.academyofmusictheatre.com. All shows have discounted high school & college student RUSH seats available 1/2 hour prior each performance at box office window. RUSH seats are restricted to upper balcony only. For November we are pleased to offer a chance to win one of two pairs of tickets to see Jake Shimabukuro at the Calvin Theater in Northampton, MA at 8pm on Saturday, De. 1st, 2012. Deadline to enter: Tues., 11/27. Saturday, November 17th from 10am-3pm – MYO HOLIDAY GIFTS: Four Rivers Charter School is hosting a homemade holiday craft event, where families can create their own unique and handmade gifts! Bring your gift list, and your creativity. 413-775-4577. 248 Colrain Road. Greenfield, MA. For more community service connections, “Like” the Hilltown Families Facebook page for status updates! Here are 10 ways families and teens can support their community and others post Hurricane Sandy and leading up to the holidays. All of these suggestions were posted to the Hilltown Families Facebook page over the past week. 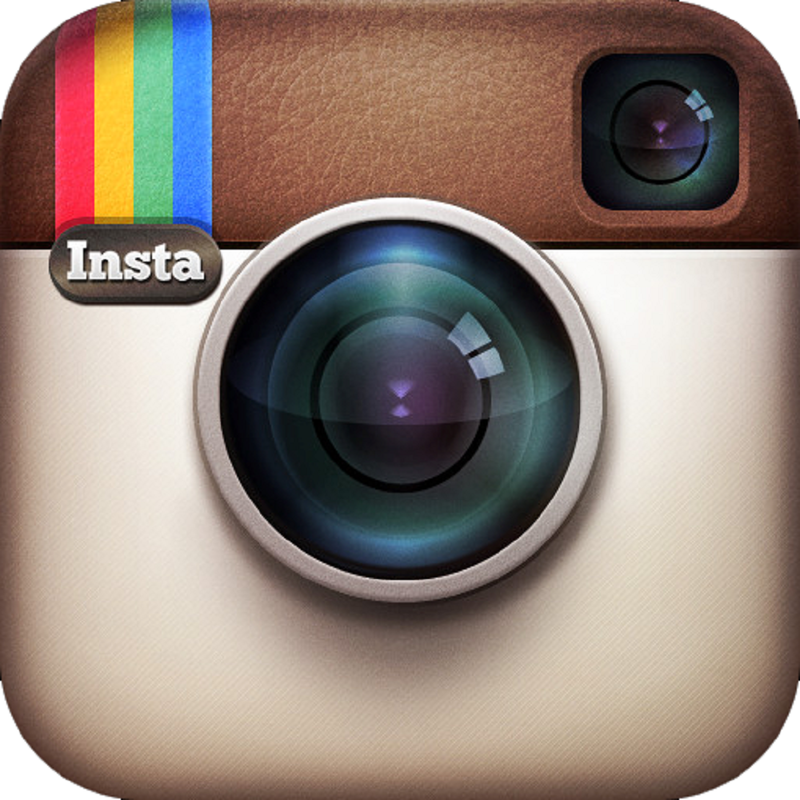 We offer daily updates and announcements on our Facebook page for families living throughout Western MA! 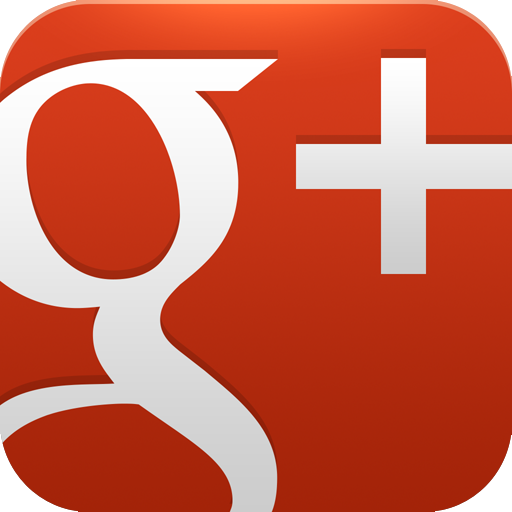 If you haven’t already, be sure you not only “Like” our page, but that you add us to your Facebook News Feed and Interest Lists! Is your family looking to volunteer in the Hurricane Sandy relief efforts? There is a Staten Island Relief project happening all week in the Pioneer Valley. A tractor trail is being filled with donated relief items and both donations and volunteers to load are needed. 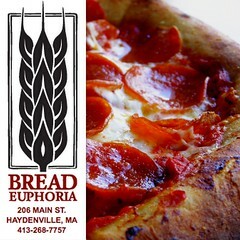 Locations include: Technique Studio of Dance (470 Newton St.) in South Hadley on Tues. (11/6) and Wed. (11/7) from 4:30-7:30pm; Nuvo Bank in Springfield (1500 Main St.) during regular business hours from 8am-5pm; and Hukelau Restaurant parking log (705 Memorial Dr.) in Chicopee on Fri. (11/9) from 9am-7pm. Suggested donation items include: water, blankets, contractor bags, clothing, shoes, boots, flashlights, batteries, cleaning supplies, baby needs (clothing, diapers), children’s toys and ready to eat food (pretzels, chips, cookies, etc.). Anything and everything is needed! – Email Darlene Sattler at TSD1997@aol.com to volunteer or to donate. On Saturday (11/10), bring the family and head to Springside Park, Pittsfield’s largest public park, and volunteer together with your community to clean up the park before the snow falls. Bring gloves and park at the upper playground (near the old zoo). Rain date: 11/11. The Boys & Girls Club of Greater Westfield is now accepting turkey donations for their 21st Annual Thanksgiving Dinner on Nov 15th at the Club for youth members and their families, free of charge! With over 200 people expected, volunteers are needed too to help serve and clean If your family is interested in volunteering please contact Kellie or at 413-562-2301 or lerryn@comcast.net. Internships Needed for Local Youths! The North Quabbin Community Coalitionis looking to fill paid and unpaid internship positions for local youth from both Athol High School and Ralph C. Mahar Regional Schools. These positions would offer the youth an opportunity to explore possible career opportunities and exploration, give them experience in a certain field and offer them the opportunity to learn. Some benefits to local businesses who are willing to hire youth can range from enthusiasm, eagerness to learn, creativity and adaptability. Youth thrive with change and are open to it, and most importantly they are consumers. 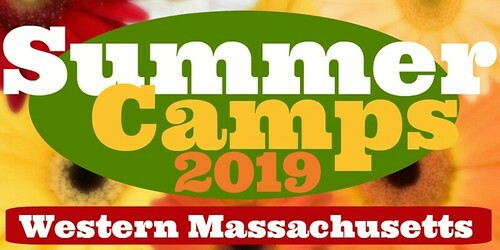 If you are interested in hosting a youth internship, please contact Jennifer Desjardins at the North Quabbin Community Coalition at 978-249-3703 or Jennifer@nqcc.org. Child Care of the Berkshires, Inc.‘s Family Resource Center in North Adams is in need of donations of children’s winter coats for their clothing exchange. Sizes ranging from infant through size 10 are needed. FRC will have donation boxes at their Play and Learn Groups and inside the door at Haskins Center in North Adams. Questions? 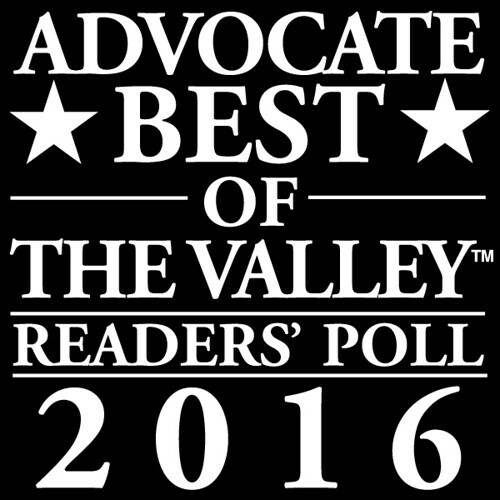 Give them a call at 413-664-4821. 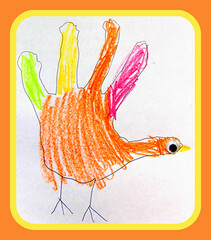 On Friday, November 25th: BLACK FRIDAY – The day after Thanksgiving is filled with family friendly activities. 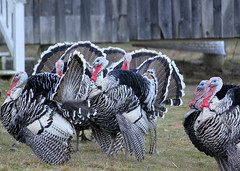 Families can discover the roots of Thanksgiving in Sturbridge, check out Springfield’s Big Balloon Parade; enjoy merry-go-round rides in Holyoke; track animals in Conway; watch a puppet show in Amherst; be dazzled by holiday light display in Florence & Springfield; shop local at Moonlight Magic in Shelburne Falls; and much more! 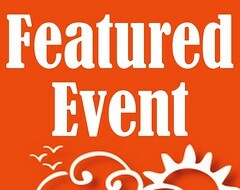 Scroll down to see our complete list of Weekly Suggested Events for the entire week! HANDMADE HOLIDAY FAIR: Start your holiday shopping at Alchemy Initiative’s Handmade Holiday Festival– a juried exhibit of 40 artisans. From pottery and jewelry to chocolates and quilts- this is your one-stop spot to check everyone off your holiday list! 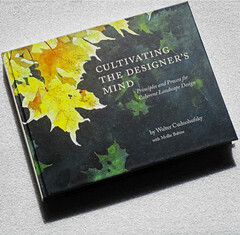 Preview Party: Fri., Dec. 2nd, 4-7pm, $20. 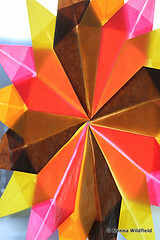 Gen admission: Fri., 7-9pm and Sat., Dec. 3rd 10-6pm, $4 adults/kids under 5 free. Drop and Shop: Parents, drop your child off at Bisque, Beads, & Beyond for a two-hour art project while you shop. Hands-on for your child, hands-free for you! Special hours on Saturday only. Call BBB to reserve your child’s spot: 413-442-9033. 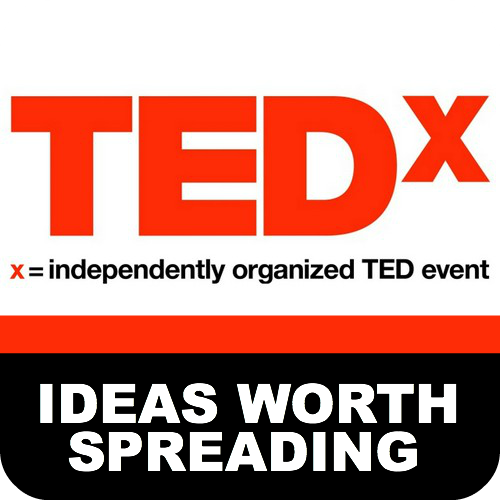 For more info, visit www.AlchemyInitiative.org or call 413-236-9600. 40 Melville St., Pittsfield, MA (next to the CYC and Boys and Girls Club). Legos are great for creative free play! Visit the Hilltown Families Facebook page to find out how you can win tixs to KidsFest! VOLUNTEER OPPORTUNITY: Volunteer opportunity in Northampton. The Manna Meal Program serves three meals each week to Northampton residents out of two local churches. Volunteers are needed to help set up for the meals, serve food, and clean up afterwards. Mondays and Saturdays at lunchtime, and Wednesdays at dinnertime. To sign up, contact Robert Saalfrank at 413-587-2674. The debut of Hilltown Families newest column, "Open Sesame" by Cheli Mennella, reviews "Balloons Over Broadway," a children's picture book that takes a look at the history behind the Macy's Thanksgiving Day Parade. Open Sesame’s debut review is a hot-off-the-presses picture book about an extraordinary artist and a Thanksgiving Day parade. 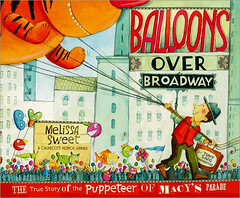 Balloons Over Broadway: The True Story of the Puppeteer of Macy’s Parade, written and illustrated by Melissa Sweet, tells the story of Tony Sarg, the genius behind the upside down puppets of Macy’s annual parade. Sarg, a self-taught puppeteer, artist, and inventor, was fascinated by movement from the time he was a boy. Indeed the story opens with Sarg’s own words: “Every little movement has a meaning of its own.” Beneath his hand, marionettes would come to life, moving like real people and animals. Sarg brought his marionettes to New York City, where it didn’t take long for people to notice his special gift, including R.H. Macy’s department store. In 1923, Macy’s asked Sarg to create their holiday window display. He invented mechanical puppets that paraded all day, enchanting passerby. Then, in 1924, Macy’s hired Sarg to help with their very first Thanksgiving Day parade. The parade was a huge success, and Macy’s decided to have one every year. They asked Sarg to think of something extraordinary for the parade. Sarg rose to the occasion, designing large rubber puppets filled with air and mounted on sticks. But Sarg realized his puppets were hard to see from the ground, where crowds swelled along the sidewalks. In a brilliant stroke of creative genius, Sarg decided to make upside down marionettes, which would float above the crowd and be worked by puppeteers on the ground. And on Thanksgiving Day, 1928, his helium-filled balloon puppets rose into the air, high above the crowds, and paraded down the streets of New York City, where Sarg-inspired balloons still rise every year. 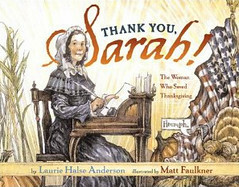 Caldecott Honor winning illustrator, Melissa Sweet captures Sarg’s playful spirit in her mix of watercolor illustrations and mixed media collages. 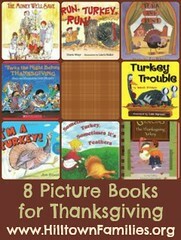 The pictures provide a visual feast, full of wonderful details for children to savor and discover. Even the end papers are something to pour over. Sweet uses simple language to interweave story and pictures, with words sometimes leaping in and becoming part of the illustration itself. 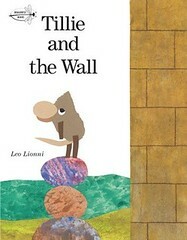 This makes for a story full of whimsy that will appeal to even the youngest reader. Children will connect right away with Tony, and delight in his ingenuous way of getting out of chores when he was a boy. Adults will find interest in this slice of history and enjoy the way Melissa Sweet tells it. A detailed author’s note and bibliography at the end adds to the experience. CRAFT FAIR: The Little Drummer Craft Fair will be held on Saturday, Nov 19th, 9am-4pm, at Franklin County Technical School, 82 Industrial Blvd, Turners Falls. Proceeds from the show benefit the Franklin County Technical School music department and award winning drumline! This juried craft fair features craftspeople from throughout the Pioneer Valley selling unique handcrafted products, including knits, woodworking, pioneer chairs, oil paintings, hook rugs, lotions, salves & lavender, soaps, candles, dried floral, fudge, jams & condiments, handbags, jewelry, cards, soft toys, and quilts! Fair held indoors, plenty of free parking. Free admission. Raffles, refreshments and bake sale items! Find them on Facebook! 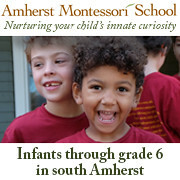 OPEN HOUSE: Amherst Montessori School will hold an Admissions Open House for Parents, Saturday, November 19, 10 AM-noon. Learn what a Montessori education is all about, and if it is the right choice for your child. By following true Montessori principles, Amherst Montessori School nurtures each child’s spirit by demonstrating respect for others and a celebration of diversity, while offering a competitive academic curriculum. Children become self-confident, socially responsible leaders who think outside the box. To register for the Open House, please call 413-253-3101. Amherst Montessori School, 27 Pomeroy Lane, Amherst. 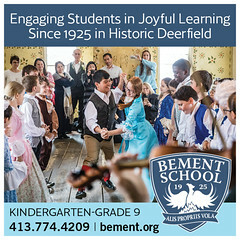 www.amherstmontessori.org. Legos are great for creative free play! Stay tuned to the Hilltown Families Facebook page to find out how you can win tixs to KidsFest! 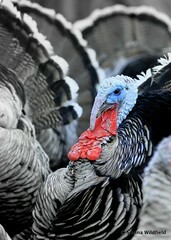 Buy local for your Thanksgiving meal! Farmers' markets happening in the Berkshires this weekend. "More families than ever before are seeking food assistance across western Massachusetts. Combine stagnant wages, unemployment, rising food prices, and exponential increases in heating costs, and the result is that many households just can’t make ends meet." - Consider donating food this holiday season and/or conducting a food drive in your neighborhood, office or school. 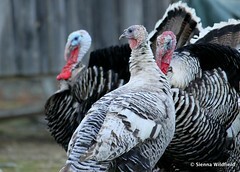 The Amherst Survival Center distributes turkeys and Thanksgiving food boxes to over 350 local families every year! However, this cannot happen without generous donations from the community. 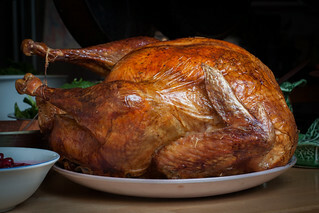 Currently, the center is seeking donations of 100 frozen turkeys, canned goods (especially holiday items such as pie fillings), boxed items (like macaroni and cheese), and/or gift certificates to local grocery stores so that families can purchase their own food. – For more information and to check on the center’s needs, call at 549-3968 or e-mail Tracey at tracey@amherstsurvival.org. Set a date for well in advance. Educate others about why this is important. For canned food drives, please keep collection containers to a size that can be lifted. For more information and support on putting together a food drive in your neighborhood, call The Food Bank of Western Mass at 413-247-9738. Know of a food drive in your community? Share it HERE. CHILDCARE SUBSIDIES AVAILABLE: For income eligible families with children ages 0-5 residing in the towns of Chesterfield, Cummington, Goshen, Peru, Plainfield, Westhampton, Williamsburg, and Worthington. 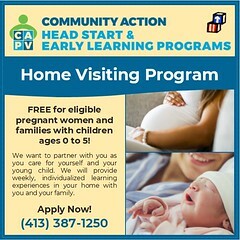 Adult(s) must be working, or in a vocational or educational program during childcare hours to qualify for assistance. If your gross household annual income is below the limits listed, you may be eligible: Household of 2 ($50,050), Household of 3 ($56,300), Household of 4 ($62,550), Household of 5 ($67,600), Household of 6 ($72,600). Contact Jennifer Reagan for application: 230-8552 conreag@comcast.net. This Program is funded by a Community Development Block Grant from the MA Dept. of Housing and Community Development and the Towns of Chesterfield & Cummington. CYBER MONDAY: On Cyber-Monday (the Monday after Thanksgiving), Hilltown Families will feature five fabulous gifts for kids made by five equally fabulous Hilltown Mompreneurs … and you will be able to enter to win all five! So when surfing online on Monday, make sure to stop by to enter to win! HOLIDAY GIVING OPPORTUNITY: Give to the Forbes Library Annual Giving Tree to benefit children and families in Western MA. Gifts donated to the library will be distributed for the holiday season to family with financial difficulty for children 0-16yo. Bring in a brand new (or like new) unwrapped gift (or gift card) to donate to the Giving Tree. Used clothes not accepted. 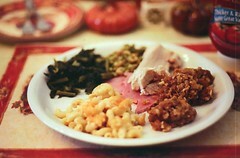 Drive runs from Thanksgiving through Jan. 4th. Drop off gift at the Forbes Library Children’s Department during open hours in Northampton, MA. Contact Jude McGowan for more info at 587-1010. 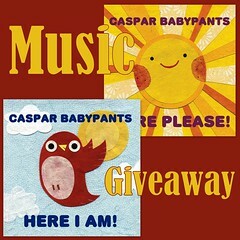 This week on the HFVS is hosted by Chris Ballew of Caspar Babypants. Featured on his playlist Elizabeth Mitchell, Van Halen, Enzo Garcia, Elvis Costello, Ella Jenkins, Mike Seeger, and many other wonderful musicians – even and interview with The Beatles! Moonlight Magic happens again this year on Friday, November 26th, from 4:30-10pm. 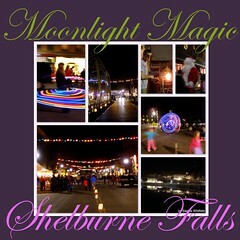 A terrific family event, the annual Moonlight Magic in Shelburne Falls, MA will begins with the Lighting of the Village at approximately 4:30 pm. Hot drinks, food, baked goods and more will be sold on the streets and stores, galleries and restaurants will stay open late. A town parade follows the Lighting of the Village, crossing over the Iron bridge from Buckland to Shelburne. The town will be all aglow with 1,800 luminary candles lining the street and throughout the village, provide by Mole Hollow Candle Company. Santa, the Grinch, Shriners Clowns, the Snow Princess and many others will be strolling through the village bringing a bit of holiday magic into your little ones evening. The Shelburne Falls Trolley Museum will offer rides all night in a restored trolley built in 1896 in Springfield Massachusetts, and throughout the evening local vocal and instrumental groups will fill the evening air with music. At Memorial Hall Theater, children and their families can watch cartoons on the big screen from 5:30-8pm courtesy of the Memorial Hall Association. 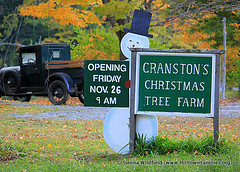 A cookie shop will be at the Visitor’s Center, and Santa’s Workshop will be at the Shelburne-Buckland Senior Center. 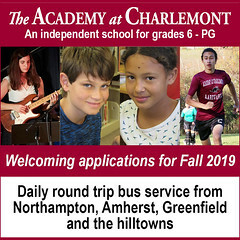 A shuttle service will be provided by the Academy at Charlemont from 4:30-8pm, and the Iron Bridge will be open to only foot traffic so families can stroll back and forth enjoying both sides of the river. 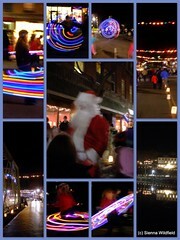 The Shelburne Falls Area Business Association sponsors Moonlight Magic and many local businesses make this annual event such a great family destination, including Greenfield Savings Bank, Berkshire Bank – Mass One Insurance, Franklin Regional Transit Authority, Greenfield Cooperative Bank, and McCusker’s Market. Featured Video: “That’s How A Pumpkin Grows” from Brian Vogan‘s CD, Little Songs. Video is illustrated by Alberto Cerriteno and animated by Fashionbudda Studio. 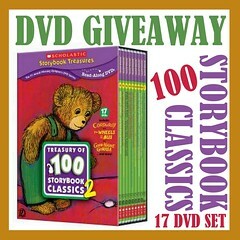 GIVEAWAY: We’re giving away 4 DVD’s by artists we’ve featured here on the Hilltown Family Variety Show. 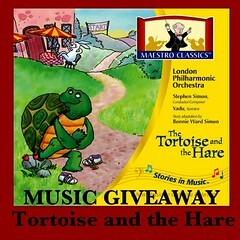 Tune in to the radio show or podcast and find out how you can enter to win – and what we’re giving away … you’ll love it! SURVEY FOR FAMILY SERVICES IN THE HILLTOWNS: A staff representative from the Hilltown Community Health Center’s Families Together program will be at the Cummington Family Center, 33 Main St. in Cummington, on Wednesday, December 1st from 10-11am. Hilltown residents wishing to give comments, suggestions, or ideas for improvement to the program are invited to drop by and complete a survey. Anyone wishing to give input but unable to make the session may obtain a survey at the Worthington Health Center or call the health center at 238-5511 x155 to find out how to complete a survey. Families Together is funded by the Massachusetts Community Development Block Grant Program. To remain eligible for these funds, the program must annually gather this information. NEW EXHIBIT: Nov 20 – Feb 13, Robots: The Interactive Exhibition, Springfield Museums. The wit, excitement and imagination of 20th Century Fox’s animated film Robots combine for a fun, educational experience that the whole family will enjoy. The exhibition features more than 15 interactive areas on the world of robotics. In Robot Explorers, visitors can use a robotic probe to explore underwater, deep space or the surface of Mars. Families can take a spin on the Crosstown Express, exploring robotic vehicles both real and fictional. Industrial Robots allows visitors to program an actual Ford robotic arm, and Robot Round Up explores robots in daily life. Visit www.springfieldmuseums.org for more info. 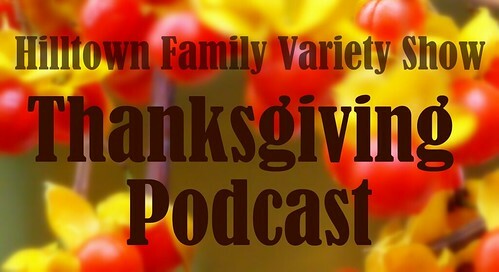 This week on the HFVS is our Thanksgiving Episode, featuring music by Keller Williams, Cab Calloway, Caspar Babypants, The Missoula Coyote Choir, Fats Waller, Patty Griffin, The Verve Pipe, Forest Sun, Sweet Honey in the Rock and many many others. 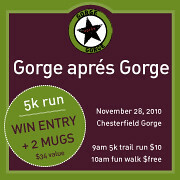 Win an Entry: Gorge aprés Gorge 5K! For the past seven year, families have gathered at the Chesterfield Gorge in West Chesterfield on the Sunday following Thanksgiving for the annual Gorge aprés Gorge, a FREE community walk/run. New this year is a 5K run to benefit the Trustees of Reservation, and Hilltown Families has two entries and two mugs to giveaway to one lucky reader! 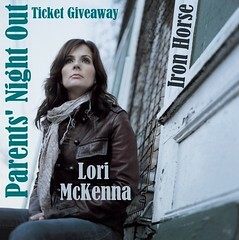 Deadline to enter to win is Wednesday, 11/24/10 @ 7pm (EST). More details below. 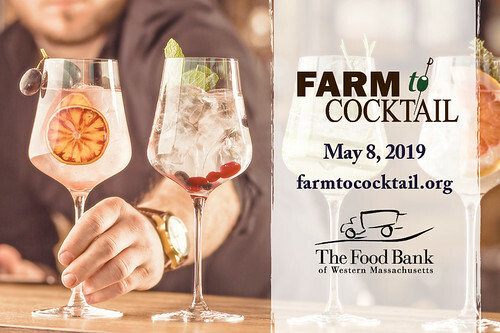 Hilltown mother Leslie Charles of Chesterfield, MA has organized the event for the past seven years, a tradition she brought with her from the West Coast when she moved to Western MA with her family. The inaugural Gorge aprés Gorge was in 2004, and in the years that followed was supported by the Chesterfield Cultural Council. Join by organizer Tanya Rapinchuck of Worthington, MA this community walk/run and grown from a small group of participating families living in the Hilltowns to a community-wide event with families from the Pioneer Valley and Berkshires joining in the fun. 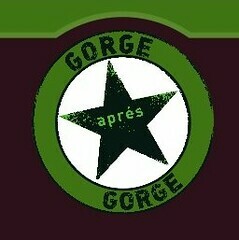 Children who have participated since they were babies look forward to the Gorge aprés Gorge as it has become part of their yearly celebration of life in the Hilltowns. 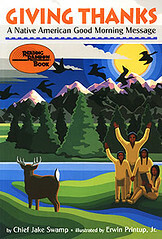 New this year is an exciting 5K run ($10) to raise funds for the Trustees of Reservation, starting at 9am. This is timed race with unique top finisher awards (you won’t want to miss these awards!). The free family fun walk/run begins at 10am. Please leave the dogs at home and bring your own mug. IT’S THAT SIMPLE! — Deadline is Wednesday, 11/25/10 @ 7pm (EST). If you don’t win you should still go! Pre-register for the 5K at active.com, or contact Tanya Rapinchuk: 238-5595 tanya@SacredbirthMidwifery.com. The commumity walk/run is free and open to all. No need to pre-register. Just pack up the family and join in the fun at 10am! Many activities happening on Friday, including the Old Deerfield Christmas Sampler, outdoor explorations in Ashfield, theater for kids in Amherst, glassblowing in Williamsburg and Moonlight Magic in Shelburne Falls. Click HERE for details. 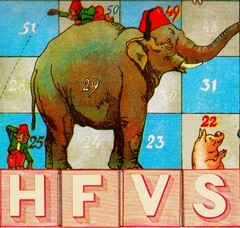 Click here to see our playlist and to listen to the HFVS podcast. SAVE THE DATE: Saturday, December 5th from 9-11am is the Easthampton Family Center‘s Pancake BRRRReakfast with Santa at the Pulaski Club Hall in Easthampton, MA. For more info call Mindy at 563-7672. CALL FOR YOUTH PARTICIPATION: Seventh Annual Young Composers Festival on Saturday, January 30th , 2010. Click here for more info. HILLTOWN SKIING FOR KIDS: Register by December 15th for Bill Koch Youth Ski League, held on Sundays, 2-4 pm, Notchview Reservation, Windsor, MA. This cross-country ski program introduces young people to the lifelong sport of cross-country skiing. Have a winter of fun with relays, games on skis, and age-appropriate races to develop cross-country ski skills for ages 5 to 13. Parents and children participate in league activities. Contact cdefrancis@MassMutual.com or call Notchview at 413-684-0148 for information. R. H. CONWELL FOOD DRIVE: Students at R. H. Conwell in Huntington, MA are collecting food for the Gateway Hilltown Food Pantry, as part of a larger community effort to collect 1000 food items for the pantry. These donations help local families who are currently struggling to provide adequate food to their children. Please be as generous as possible. The food drive will run from November 23 to December 21. Items may be brought to the school. Cynthia Mosher, VegFamily Editor writes: As an adult, it can be difficult to manuveur through the Thanksgiving questions and comments that inevitably present themselves from nonvegan friends, family members, and plain old strangers. 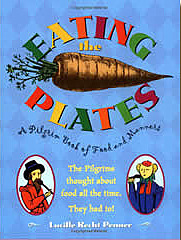 For children, it can be even more difficult and cause them to question their vegan lifestlye. They can be delicate moments but therein lies opportunity for education, growth, and advocacy for them and for us as parents and family.